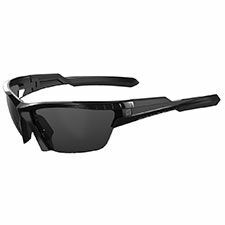 Styling and Safety 5.11 Tactical uses input from law enforcement, special operations, and fire personnel to produce high quality eyewear that looks great and provides unexcelled safety. 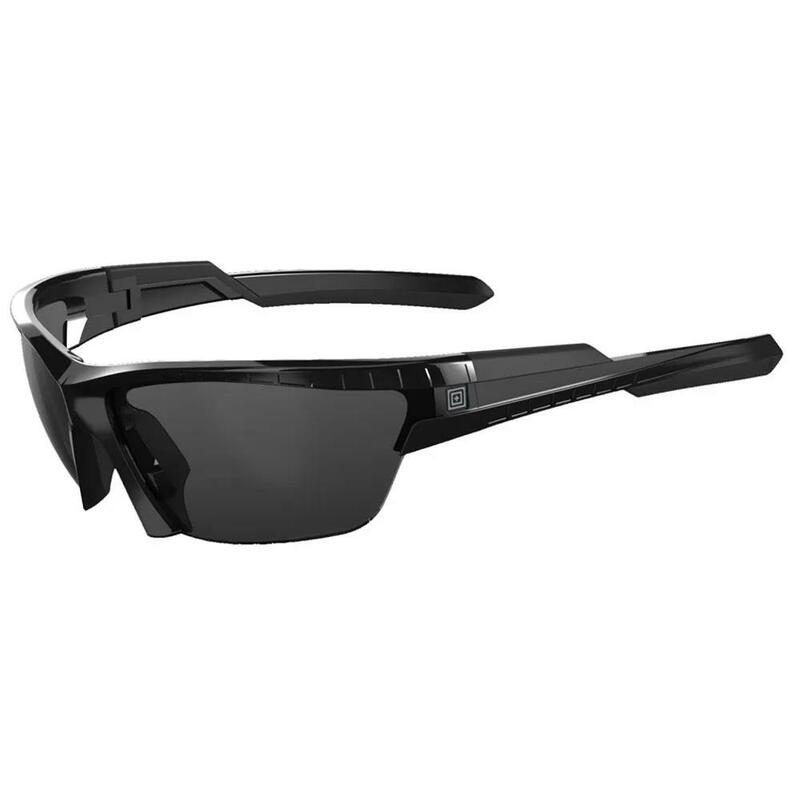 They exceed ANSI Z87.1-2003 and EN 166 (F) High Velocity Impact Safety and Optical Standards. Features and Benefits Smoke lenses provide maximum glare reduction, won't distort colors, and are excellent in bright/glare conditions. Clear and Ballistic Orange lenses are preferred colors for use at the range and other applications where eye safety is the priority over protection from light. T-Shell coating means resistance to scratching, cracking, and crazing. Selenite polycarbonate is die-cut to produce lenses without distortion from any angle and is ten times more impact resistant than glass or resin lenses. Frames are built with Grilamid® TR-90, a homopolyamide nylon characterized by an extremely high alternative bending strength, low density, and high resistance to chemical and UV damage. They are virtually indestructible.